It's not a stretch to say that Chromecast support was the single most requested feature in the Adult Swim app. For years many people, including myself, have been lamenting the lack of Google's streaming integration in the service. And now, finally, it's here. 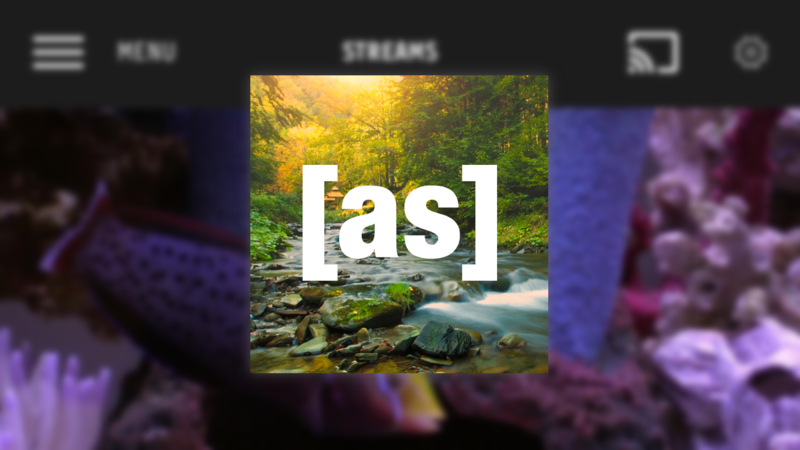 As of today's update, you can stream Adult Swim content from the app to your Chromecast, and they've even added a Twitch-style live chat system for specific content. This is the best news so far this year. 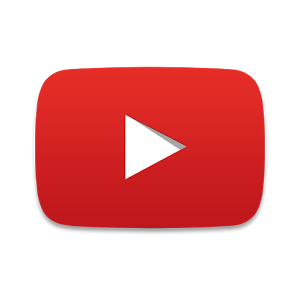 YouTube has always been one of Google's less conventional properties, but the sudden leap from version 6.0 to 10.0 gave everybody a surprise. Even stranger is that with such a substantial jump in versions, there are virtually zero meaningful changes to the user-facing features. While there's relatively little for us to enjoy right now, a full teardown reveals that there are at least a few additions that might be worthy of a major version bump. It's no secret that YouTube is set to gain some basic editing features. Reports have been coming in that the trimming feature discovered back in November has finally started going live. It looks like the latest release of the YouTube app for Android has at least one more trick up its sleeve that escaped our notice in the APK Teardown. 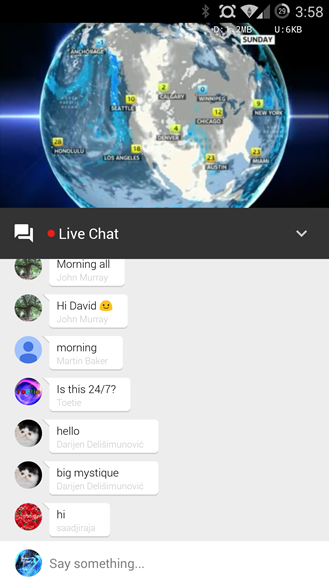 Reader Dan saw that when he opened up a live streaming video in the Android app, there was a new "Live Chat" option at the bottom. 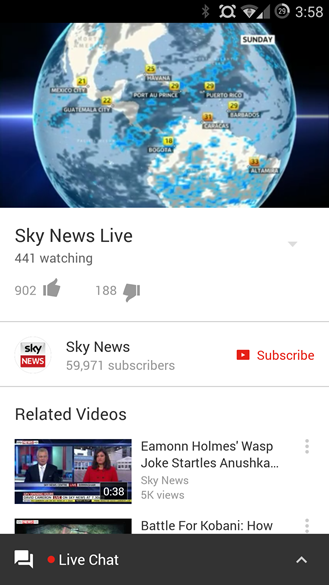 Tap the up arrow or slide the bar to the top of the window, and you can read the live chat going on in the YouTube channel. You can even participate, if you feel so inclined. Live chats on YouTube live streaming videos are nothing new, but they were previously reserved for the desktop browser version of the site.